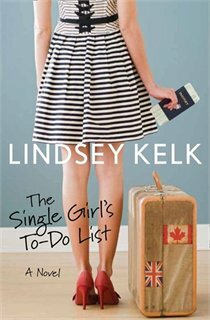 I recently completed The Single Girl's To-Do List by Lindsey Kelk and, I have to tell you, I enjoyed it SO much!! I picked it up a pretty long time ago (I actually can't even place it in my memory), and it sat untouched on my bookshelf for far too long. This was partly because of my hectic life the final semester of university and partly because I was somewhat worried that I had let the title and cover create something so exciting in my head for the book that it wouldn't be able to compare. I am happy to report that this book definitely beat out any expectations I had created for it. The Single Girl's To-Do List follows Rachel, a makeup artist in England, as she navigates her newly single life with her two best friends. Out of their post-breakup bonding comes a list of things Rachel needs to do as a single girl, every single one of them completely for her. This book was exciting to read and it inspired me to really think about the goals I have in my life, recent and long term. The list in this book is definitely on the fun, not so serious side, and it helped me to remember that while looking at my own goals. Some of my items are the same as Rachel's, while some are very different; maybe sometime soon I'll share my list with you! 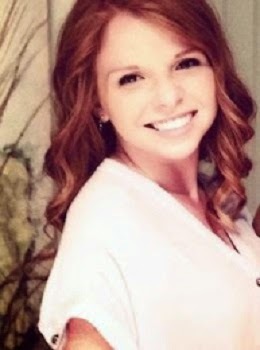 Have you read The Single Girl's To-Do List? What did you think? Have you read any of Lindsey Kelk's other books? Do you have a similar list? What would go on your list? I would love to hear your comments and any similar book recommendations!